Groton, Massachusetts, founded in 1655, has a population of 10,406 (2006 Town Census) and is located in the Nashoba Valley area in northwestern Middlesex County. The town is governed by Town Meeting. With an area of 32.54 square miles, Groton is the largest town in Middlesex County. There are 106 miles of plowed or maintained roads within the town. Town Hall is 320 feet above sea level and the highest elevation is at Chestnut Hills at 516 feet above sea level. 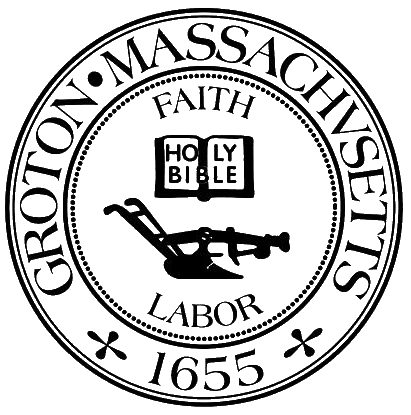 Click here to visit the Wikipedia page for Groton.